Vienna-based TTTech Automotive, a subsidiary of TTTech and specialist for safety controls and reliable networking, as well as manufacturer of electronic control systems for electric vehicles, has developed a monitoring unit for safety-related electric drive systems. 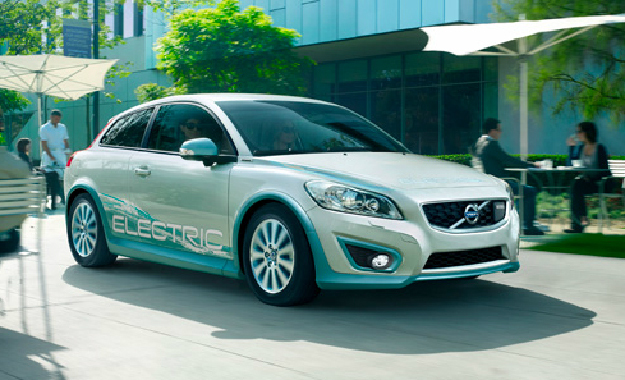 Volvo Car Group had chosen the Inverter Safety Unit (ISU) from TTTech for the innovative first and second generation Volvo C30 Electric, produced between 2011 and 2013. Full control of the enormous torque generated by the electric motor is – also in case of failure – of crucial importance, due to the typical lack of a possibility to interrupt the power flow mechanically. TTTech’s ISU uses a special sensor system and innovative algorithms to calculate the actual torque and to detect errors independently that could cause safety goals to be breached. If the deviation between the target and the actual torque becomes too big, the safe state of the electric power train is entered through internal and external shut-off paths. The ISU can be integrated into the power train as a self-contained monitoring unit or into the inverter itself.